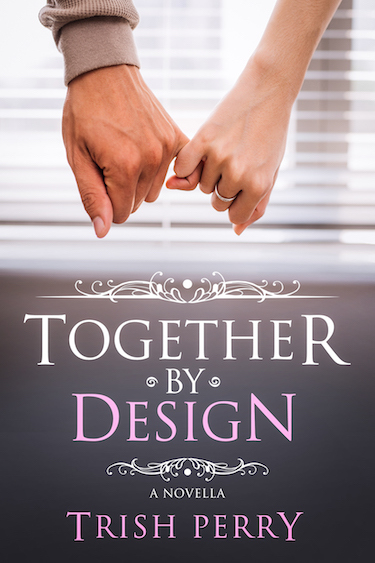 Reading, Writing, and the Stuff In-Between: Suzanne Fisher and Free Books! Suzanne Fisher and Free Books! In Mending Fences, Luke Schrock is back in Stoney Ridge from a stint in rehab (or two or three), hoping for a quick fix with those he hurt…until he discovers that making true amends is much more than a quick fix. 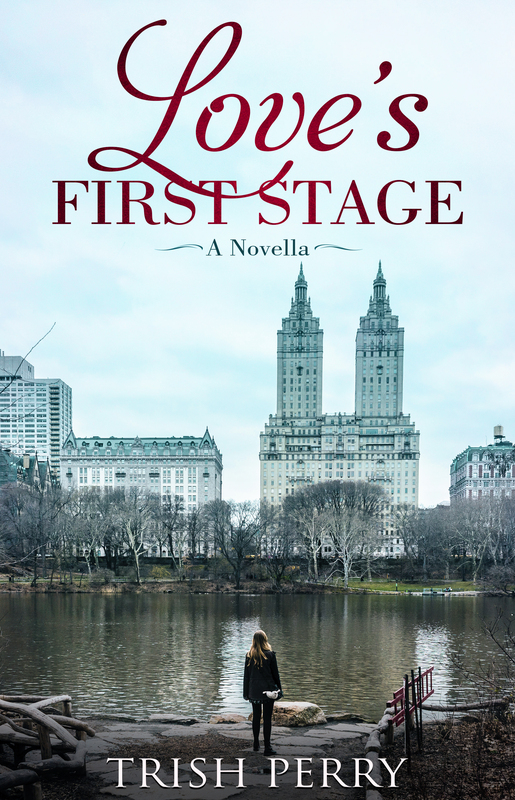 And now let's meet novelist Suzanne Fisher, author of the contemporary romance novel, Mending Fences, Revell Books, releasing February 5, 2019. Carol award winner Suzanne Woods Fisher writes stories that take you to places you’ve never visited—with characters that seem like old friends. But most of all, her books give you something to think about long after you’ve finished reading them. 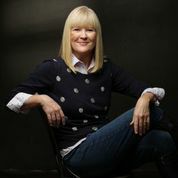 With over one million copies of her books sold worldwide, Suzanne is the best-selling author of more than thirty books, ranging from non-fiction books, to children’s books, to novels. She lives with her very big family in northern California. My daughter and son-in-law are addicted to playing. It keeps them in great shape. Please tell us a bit more about the plot of Mending Fences. In the last year, Luke Schrock has been in and out of rehab three times, but now he’s back to stay. He’s returning to the Amish community of Stoney Ridge to seek forgiveness, one by one, from those he’s hurt through his behavior. In a way, for the Amish, that’s the easy part. The Amish community forgives him, but they don’t trust him. Especially Izzy Miller, a girl who’s savvy to a guy like Luke Schrock. But Deacon Amos Lapp and Bishop David Stoltzfus insist that Luke not stop there. He must also ask each person how his harmful behavior affected them. That’s where things get sticky. Not a comfortable assignment! And yet it has remarkable, life changing consequences—for Luke and for others. What is it about Luke that will make your readers care about him? Luke Schrock is the most exasperating, impossible person in the little Amish church in Stoney Ridge. Handsome, charming, irascible, clueless. All that, but even more frustrating…he’s hard to stay mad at. Who is one of your favorite fictional characters? Atticus Finch in To Kill a Mockingbird. Such a noble man! Oh, yes. Loved him in the book, and loved how Gregory Peck portrayed him in the film. Eleanor Oliphant Is Completely Fine by Gail Honeyman. It’s a curious tale of healing, with many moments of redemption. On a Summer Tide, book 1 in the ‘Three Sisters Island’ series—releasing in mid April. You might be surprised to learn that it’s neither Quaker nor Amish. But it is a charming community, set on a remote island in Maine. The town is in great decline and a retired dad has bought it, named it for his three daughters, with hopes to bring his scattered family back together. Sounds great. We'll have to have you back after it releases. Think of the last library book you put on hold. Why did you want to check it out? What drew you to it that made it worth the wait? 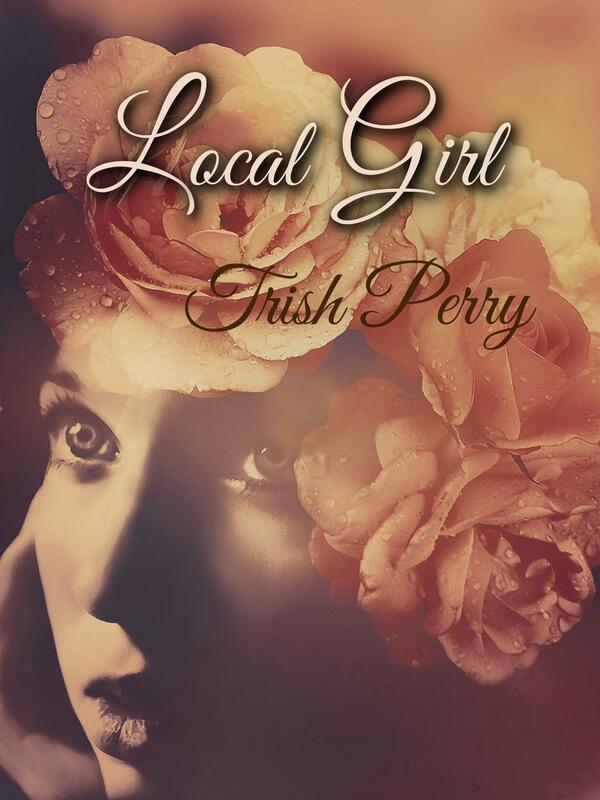 And thank you, readers of Trish Perry, for taking the time to learn about an author who might be new to you! I appreciate it more than you might think. Thank you, Suzanne, for visiting and telling us about yourself and your book. 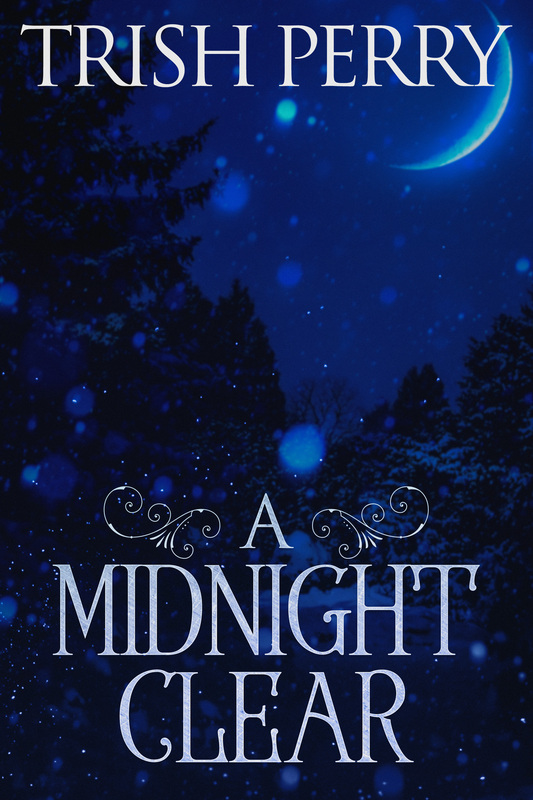 Readers, Suzanne has offered to give away free copy of her novel. To enter, leave a comment and your email below in answer to Suzanne's question, above. "Please enter me" won't get you entered. Remember that U.S. subscribers are entered an additional time in each drawing. The drawing is done by email, so leave your email address, like so: trish[at]trishperry[dot]com. Mending Fences sounds very interesting! I’d love to read it. 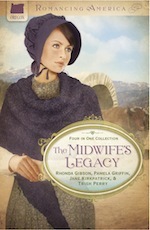 Readers, be sure to leave an answer to Suzanne's question and a [fractured] email address to be entered in her drawing! The last library book I put on hold was the second book in Dani Pettrey’s Chesapeake Valor series . I binge read the four books. I have the first one on my kindle and won the last two. So although I had read the first two as they came out, it was great to read them altogether! That’s the way I like to read a series. Thanks for the chance to win Suzanne ‘s books. I enjoy her writing. The last book I put on hold with the library is the one I'm currently listening to, The Alice Network, by Kate Quinn. I borrowed it on the recommendation of a writer friend, and it's really an excellent picture of female spies during WWII. It's not Christian, so there's a bit of language and such, but I'd highly recommend it, if you can get past that. I love the library and being able to put books on hold. I read so quickly and so many books. I don't remember the last one I put on hold. I have read Mending Fences and the story is amazing. I checked out an Amish book to read on the kindle. It was quite a while ago. As much as I love libraries, I buy the books I want to read. I like be able to read on my own timeline. I love libraries also. One of my daughters-in-law is the manager of two branches in the Nashville, TN Public Library System. But, like Dianne, I buy the books I want to read. I enjoyed reading the interview! It has been a long time since I put a book on hold. It seems like the last one I did was a thriller. It’s been a very long time since I checked out a book at the library. Even longer since I put one on hold. My memory is not the greatest. I buy lots of my books and then donate them to my church library after I read and review them. Just like Dianne Casey above, I like reading without having to worry when it’s due back. I think it’s great that you play tennis! I used to way back years ago. Since my knee replacement I sit quietly and play online backgammon, I’m addicted to it. Thanks for the giveaway. I love your books! The last book I put on hold at the library was Louise Penny's Kingdom of the Blind (Chief Inspector Armand Gamache, #14). Why? Because I enjoy this series and it was just coming out! I can't remember the last book I put on hold at the library. I was a full-time caregiver for my mother for two years before she graduated to Heaven last April. I didn't have much time to read any books. Sounds like Luke will discover the effect of his previous actions on others will be a source of shame. The last book on hold for me was The Dollhouse by Fiona Davis. It is a mystery set at the Barbizon Hotel in New York City. What was unique for me with this book was that when I would travel to New York on business I stayed in this hotel not realizing it was a former residence for single women in the 1920s. The last book I had the library hold for me was a Nicholas Sparks book. I was intrigued to read it because I always enjoy his books. And yes, it was definitely worth the wait. Thanks for the chance to win a copy of your book! It is on my TBR list. Tammie, that's fascinating about the single women's hotel--inspired me to look it up on Wikipedia. Very interesting. This is just another reminder to anyone interested in being included in the drawing to also leave your email in a fractured form, because the random selector goes by email address. There's no need to leave an address if you're only commenting--comments are always welcome! As a writer I love seeing that some people always buy the books they read, but as a reader, I understand that sometimes that's not within the budget. The library is one of my favorite institutions. 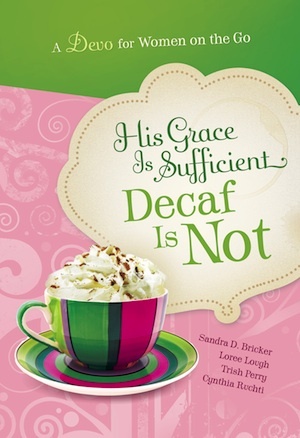 Sandra Ardoin and Free Books! 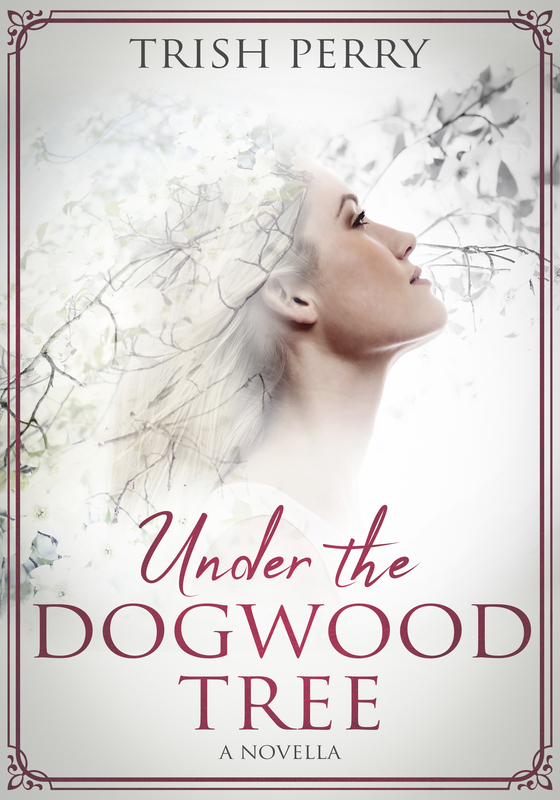 Kimberly Rose Johnson and Free Books! Too Good to Be True Book Give-Away!